Lake Palestine is surrounded by several smaller towns and is in an area that is centrally located between Tyler, Texas and 3 other cities: Athens, Jacksonville and Palestine. Travel 90 miles east of Dallas and you enter the Pineywoods of Texas. With plenty of trees, rolling hills and a total of 27 lakes, East Texas is unlike what many visitors expect it to be. 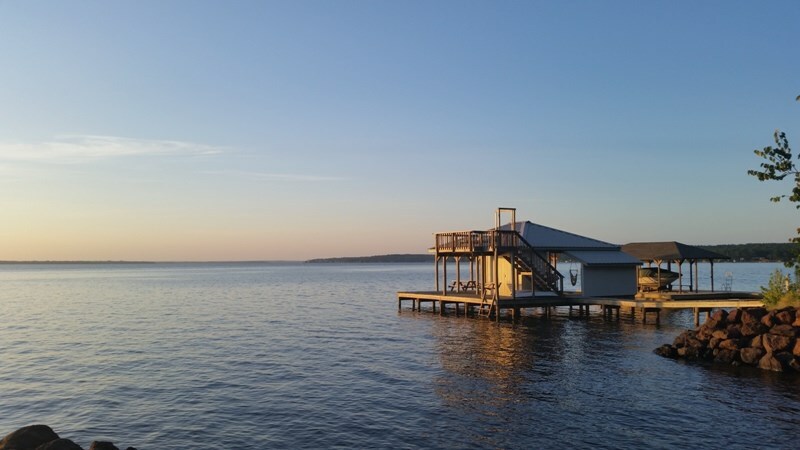 Lake Palestine is only 12 miles from the city of Tyler, Texas which has been named the first certified retirement community in Texas, and is ranked 16th in the nation for cost of living. Beautiful 25,600-acre Lake Palestine is a recreational destination on the Neches River; but we also sell properties on the many other lakes in East Texas. We invite you to contact United Country Lake Palestine Real Estate. We can save you time and money in locating properties throughout Smith County and areas surrounding East Texas.